Max Foizey from 97.1 FM Talk (KFTK) and Max On Movies joins us in the war room this week to take on the cumbersomely titled The Divergent Series: Insurgent. Divergent is back. Should that be met with excitement or trepidation? Wait…which one is Divergent again? Is that one with the mazes? Or the one with the bow and arrow chick? I’m pretty sure there’s a dystopian future involved though. And people love dystopian futures. It’s why we keep voting the way we do. 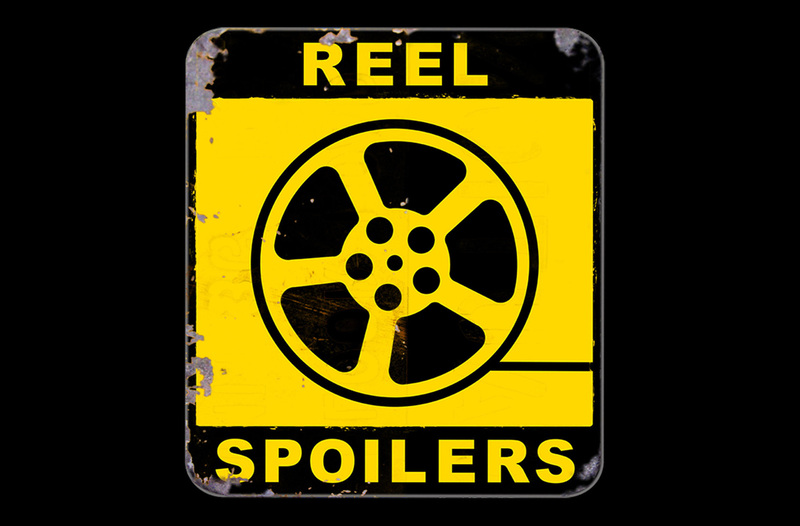 Download Reel Spoilers Episode 87.